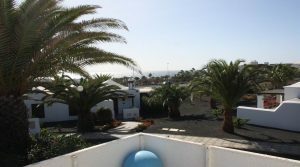 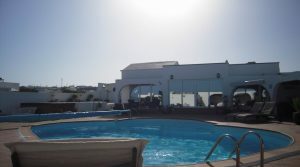 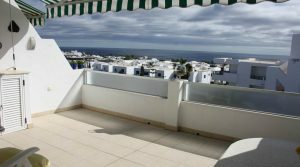 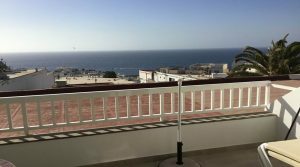 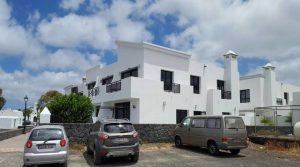 Upmarket spacious apartment – recently reformed – in a well kept complex, centrally located and with beautiful views of the sea. 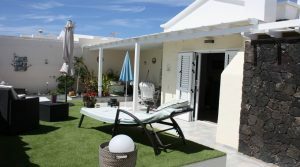 Modern semi-detached two storey house in a quiet location in Uga with panoramic views of the village and mountains. 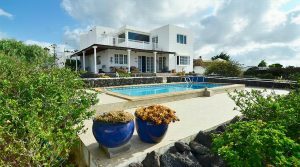 Large and elegant villa with large private swimming pool and Jaccuzi in Tias. 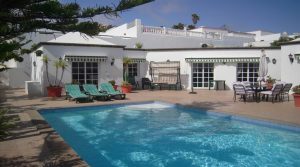 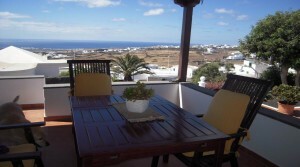 Fantastic high quality villa with heated swimming pool, a lot of “extras”, and stunning views in Nazaret. 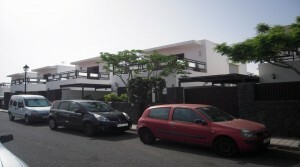 Modern and immaculate Triplex on the nothern part of San Bartolomé looking towards Famara. 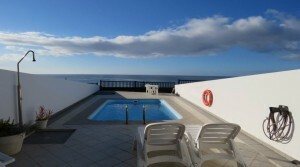 Beautiful, modern and stylish villa with panoramic views on the slopes of La Candelaria in Tias.